Our five Mexican Restaurants are extremely popular and uniquely Aztec themed. All the favourites are there such as nachos, burritos, enchiladas, etc but also some sensational seafood dishes such as mariscos burrito (with a seafood mornay filling of fish, scallops and prawns) also available in a nachos. Our prices are inexpensive with entrees from $4.50 and mains from $12.95. Children’s and group bookings menu available and also takeaways. 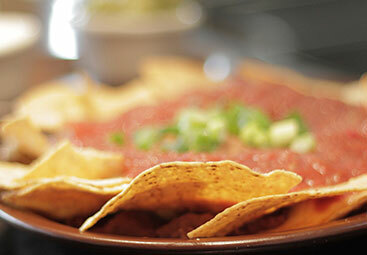 Montezuma’s Surfers, The Aztec Broadbeach and The Aztec Coolangatta are open 7 days for Lunch and Dinner. 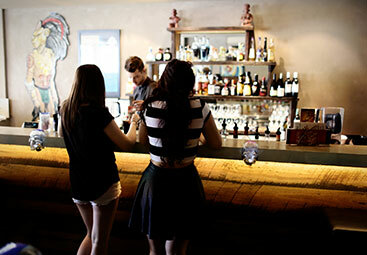 The Aztec Forster is open 7 nights for dinner. 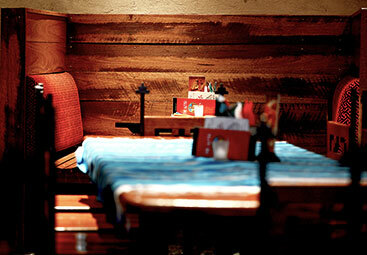 The Aztec Broadbeach & Coolangatta and Montezuma’s Surfers Paradise are family friendly relaxed Mexican Restaurants located on the Gold Coast, Australia.